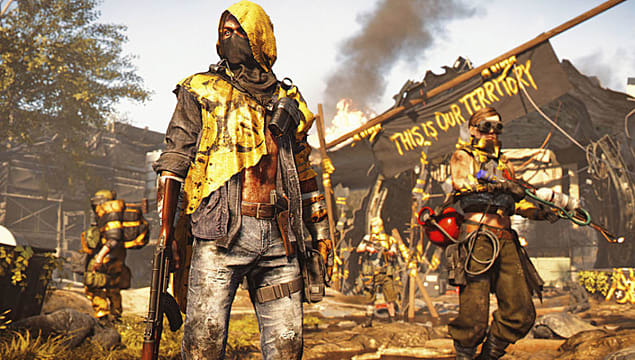 Editor's note 3/22/19: Ubisoft says it is currently looking into the matter. The original story follows. When Tom Clancy's The Division first launched, players loved everything about it — until they finished the main campaign. 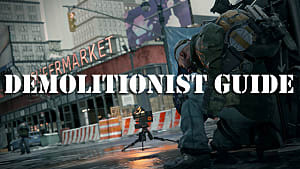 Prior to Ubisoft releasing DLC, there was nothing to do once everything was all wrapped up. 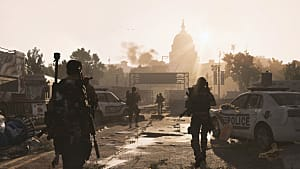 In an effort to avoid repeating the same mistake again, Ubisoft included a sizeable postgame for The Division 2 with the World Tier system. It's a series of challenges designed to test players' mettle, offer high-quality gear as rewards, and greatly extend the game's play time. Except there's been a bit of a problem with the World Tier system, and it continues to plague the game even after being patched. 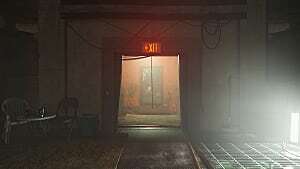 Originally, players were encountering a glitch that would toss them out of the World Tier they progressed to and prevent them from accessing it again. 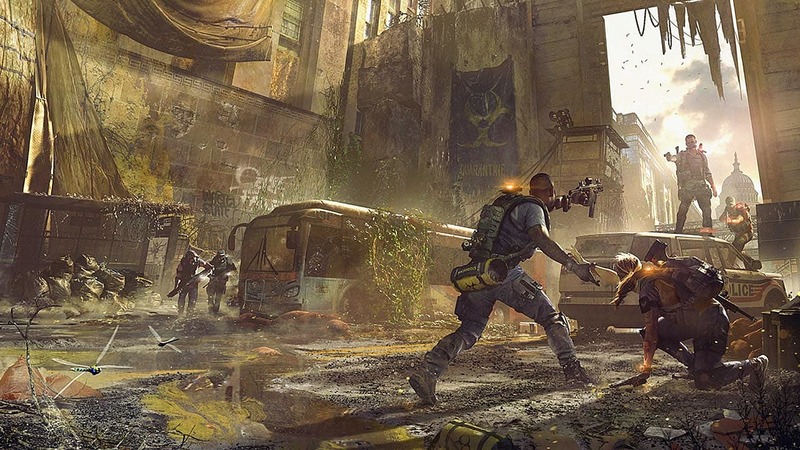 Ubisoft implemented a patch on March 16 meant to solve the problem, but five days later, The Division 2 is still blocking some players' postgame progression. 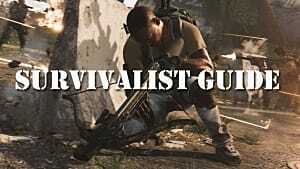 It could be an undiscovered bug causing the trouble, as there's some confusion what actually triggers the glitch. 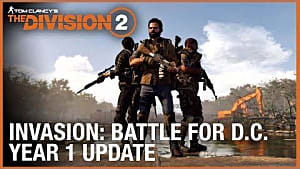 In Ubisoft's patch notes on March 16, the cause was noted as being related to Gear Score. Gear Scores are awarded in the World Tier challenges, and players must reach a certain score to progress to the next Tier. 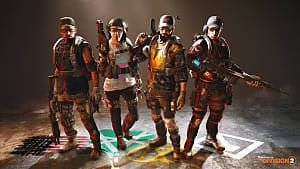 Ubisoft believed the problem happened when players reached a Tier without having the proper Gear Score, and that was what the patch tried to fix. Reddit users had a different view, though. Multiple users said they could no longer access the Tier they unlocked and had been playing in after they went to a lower Tier to aid friends or play in co-op. Users on Twitter are also voicing concerns following the patch. @TheDivisionGame @UbisoftSupport World Tier Bug Patch Failed, still stuck in world tier 1 at 450 gear score after doing strongholds twice. Any chance of fixing the world tier bug guys. Just finished second stronghold and should be on tier 3 but says im still on tier 2. 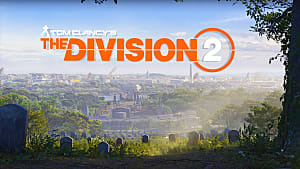 Other players have voiced their concerns in the official Division 2 forums as well, some of which have reported the bug affecting them no more than a day ago. So far, Ubisoft hasn't addressed that particular concern. 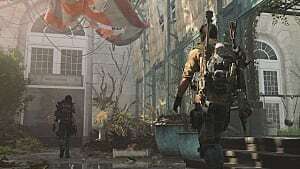 However, Massive Entertainment, the game's developer, said it is putting the Tier 5 DLC on hold for a while, so the team can focus on uncovering the cause of these bugs and implementing a permanent fix. No time frame was given for when players can expect both the bug fix and World Tier 5. We've reached out to Ubisoft for further comment.